Adaptive rugby gear created by students in the product design program at UO Portland is featured in the October edition of Portland Monthly. 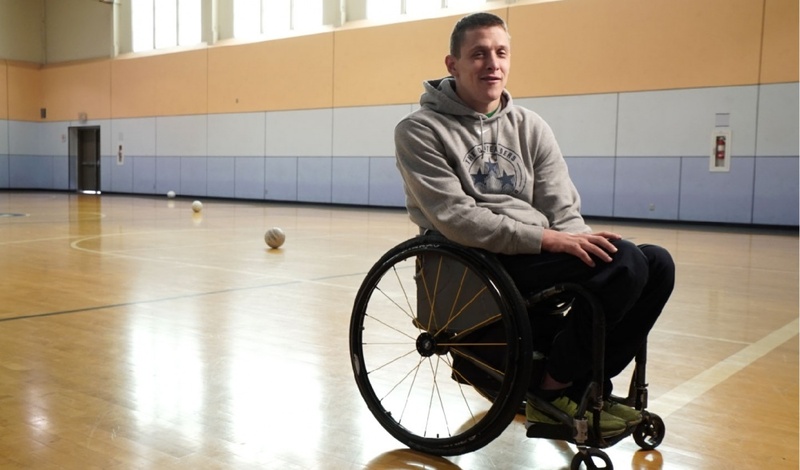 Students worked with members of the American wheelchair rugby team, including UO graduate Seth McBride, to create specialized gear that meets the unique and demanding nature of the sport. McBride is currently competing with the national team at the 2016 Paralympics in Rio. Originally selected as an alternate, he was named to the team roster after another player was deemed ineligible. The team has won its first two matches, 51-42 against France on Wednesday, Sept. 14, and 54-44 against Sweden on Thursday. The next game is against Japan at 1:30 p.m. Friday.